Pinched nerves occur when space for the spinal cord becomes constricted, due to invasive herniated disc material, bone spurs, or inflamed tissue. Symptoms of a pinched nerve can include pain, numbness, tingling, weakness, and spasms. Nerve decompression addresses these issues by opening up the spinal column. In many cases, surgery is not required and relief can be found through non-surgical nerve decompression, available in our Shrewsbury, Freehold, Wall, & Lacey NJ offices. The chiropractors at Monmouth Pain & Rehabilitation utilize a Chatanooga decompression table in our Shrewsbury, Freehold, Wall, & Lacey for nonsurgical decompression, as well as manually decompressing patients. 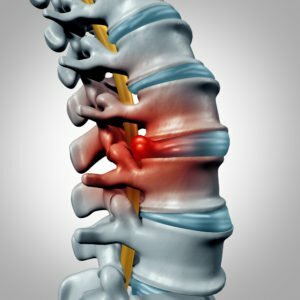 Each patient’s case is unique, and the chiropractors take that into account when determining the best treatment plan. Treatment for pinched nerves at Monmouth Pain & Rehabilitation can go beyond non-surgical decompression/chiropractic care. Physical therapy can allow the spine to stretch and strengthen the muscles that support the spinal column. This will ultimately relieve pressure as well. Hot and cold therapy can also be effective in relieving pinched nerve pain, especially when used in conjunction with physical therapy. Finally, acupuncture may be beneficial in certain cases, as it can address the pain, numbness, or tingling that comes on with a pinched nerve. Acupuncture helps to improve circulation and boost the body’s natural healing processes. 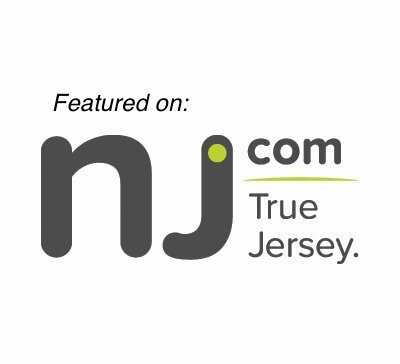 If you have been suffering from a pinched nerve with pain, tingling, numbness, weakness, or any other symptoms in the Shrewsbury, Freehold, Wall, or Lacey NJ area, make an appointment with the practitioners at Monmouth Pain & Rehabilitation. Your initial consult is free ($245 value), so come see how you can find relief. Call 732-345-1377 or fill out the form on this page to make an appointment.